Schaeffler has acquired autinity to enhance its capabilities in industrial machine connectivity for condition monitoring. Schaeffler has continued to implement its digital agenda with the takeover of autinity in early October 2017. The Chemnitz-based IT company specialises in digital machine data recording and evaluation. The availability of machine data and its near real-time recording, as well as storage and analysis, is decisive for the digitalisation of production. 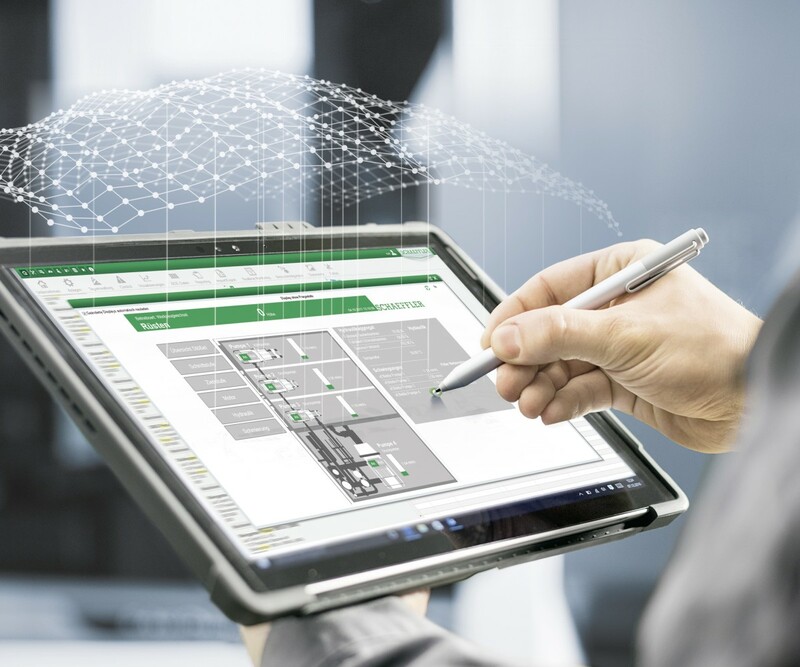 For this reason, Schaeffler is focusing on technically simple and scalable integration of machines and equipment into a digital network for its production. Moreover, available analysis technology is to be made applicable to production data. As part of its “Mobility for tomorrow” strategy, Schaeffler has defined digitalisation as a core future opportunity. Establishing internal structures, the partnership with IBM, the cooperation with the Friedrich-Alexander-University of Erlangen-Nuremberg (SHARE at FAU), the active involvement in industrial data in collaboration with the Fraunhofer Institute, and the takeover of autinity are important components in implementing Schaeffler’s digital agenda. Schaeffler is currently working on 30 digitalisation projects. The number of projects is planned to double by next year. The acquisition of autinity is part of the M&A strategy adopted by the Schaeffler Group. This supports the strategy “Mobility for tomorrow” by providing additional technological capabilities for Industrial and Automotive in seven strategic focus areas.